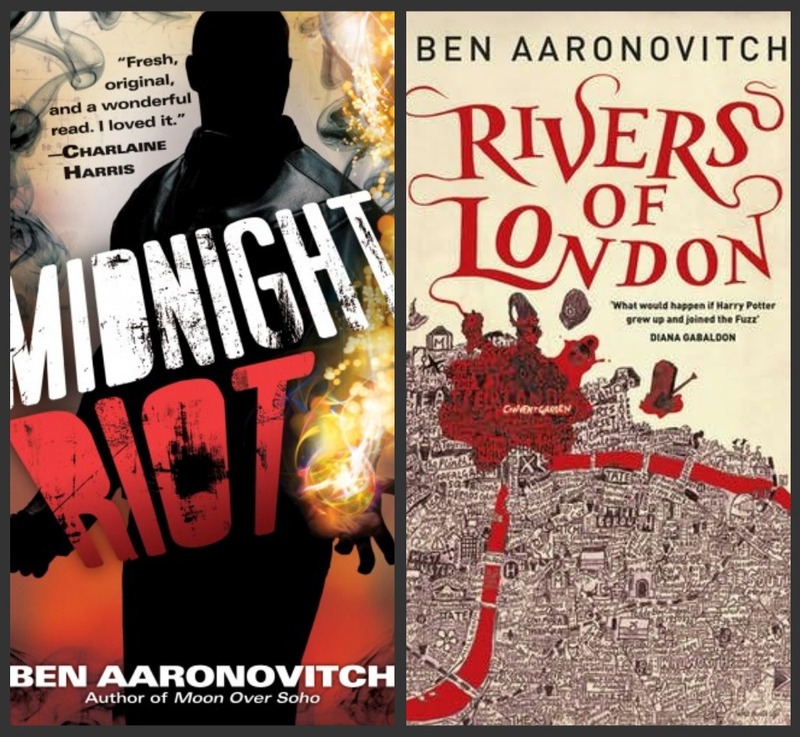 Before starting on the Peter Grant series – mystery books – Ben Aaronovitch was busy in the writing business. He has been involved in screenwriting, audiodramas, television-series, short stories and spin-off novels. While being mainly an author, Aaronovitch has also had the great pleasure (as so many other writers) of supporting his writing habit with non-writing jobs. When Peter Grant gets out of being assigned to the Case Progression Unit by being sent to Chief Inspector Nightingale, he “left in a hurry before he could change his mind, but I want to make it clear that at no point did I break into a skip.” Brits. Gotta love them. What Peter discovers when he gets to DCI Nightingale is that magic does exist and so does everything else paranormal literature delves into. His and DCI Nightingdale’s job (being the only representatives of that side of life) is to regulate the super-natural community, making sure they uphold the laws. Rivers of London is at heart a mystery. A serial-killer is on the loose making use of magic in her/his/its killings. It is vital that Nightingdale and the rest of the Met find the serial-killer before more people are found without their faces. Peter has his chance at being a detective at the same time that he has to negotiate peace between the lower and upper sides of the Thames (mother and father Thames). His baptism into the super-natural community is at times frightening for him and delightful for us. While a mystery with death and mayhem, Rivers of London is a light-hearted novel. There is plenty of humor and an irreverent look at society that I enjoy. Thus far, Rivers of London is the only book in the series that I have read. I do believe I am going to read the next one as well. Aaronovitch manages to balance humor and action in true British style. I like Peter Grant’s distracted manner, something that gives us insight into his character but also into the city of London. Upper right: Detective Chief Inspector Thomas Nightingale, head of the Folly and the last officially sanctioned English Wizard. Bottom right: Molly; The Folly’s domestic helper.